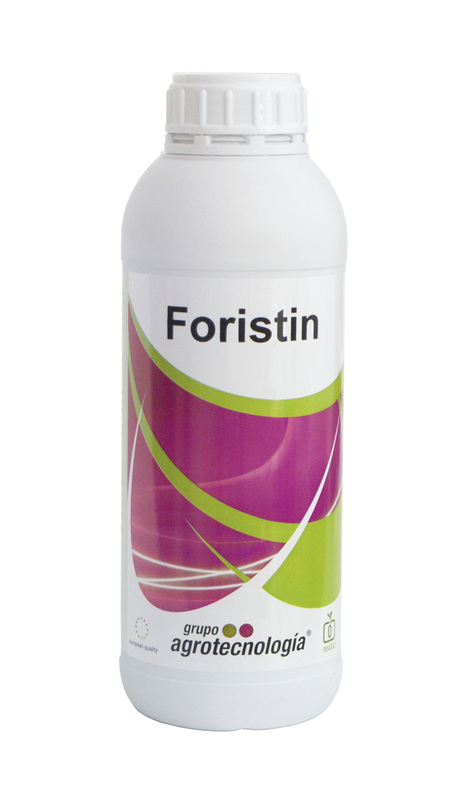 Foristin is a liquid product, which is used as a plant strengthener with intense of bio-stimulating activity. 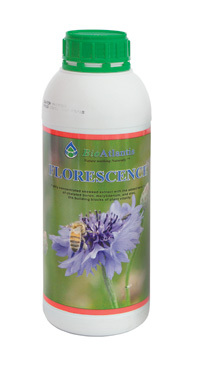 Contains algae extract of Ascophyllum nodosum, which contains amino acids and plant growth hormones such as cytokinins, auxins, gibberellins and other stimulants such as betaines, polyamines, vitamins and amino acids of which L-cysteine ​​in follicase form. Foristin through the folliclein action increases the cell division of the fruit, resulting in a natural increase of the fruit size. 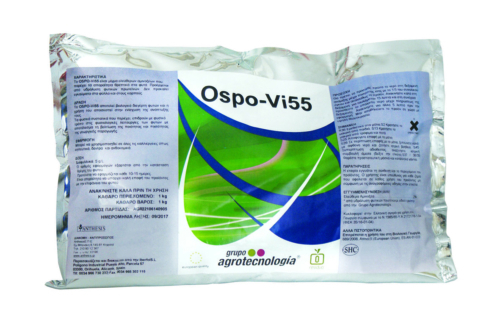 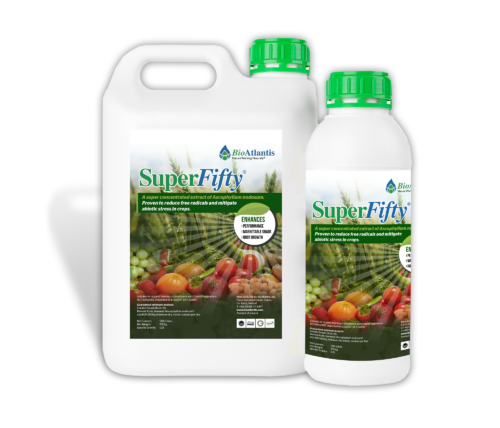 Also due to the other ingredients, increases also the number of fruits which are produced and improves the quality and quantity of the production.